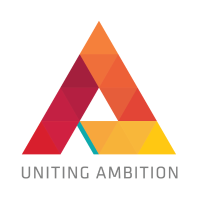 Impressed by the management teams ambitious growth plans, Tempting Ventures supported a Management Buy Out at Uniting Ambition in November 2017. Established in 2009, Uniting Ambition is a lauded recruitment business, having been in the Sunday Times Virgin Fast Track 100 in both 2012 and 2013. UA's executive, permanent and contract teams deliver talent solutions and insights through a combination of proprietary technology, digital marketing, and market network.